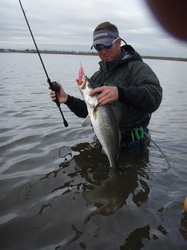 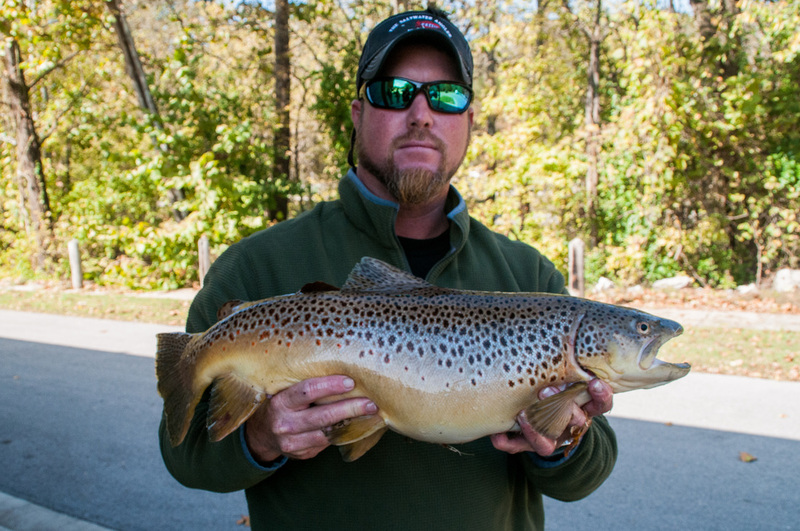 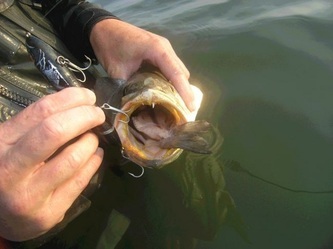 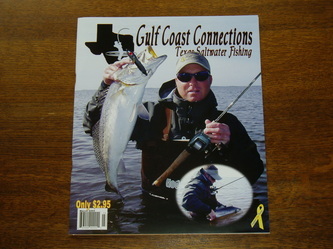 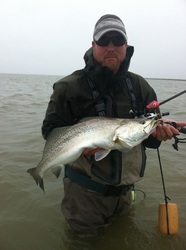 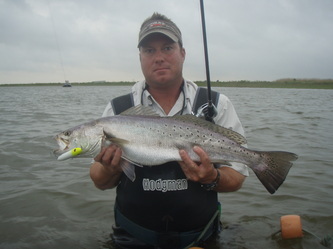 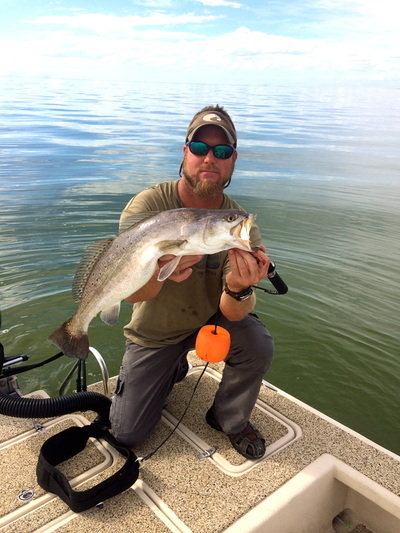 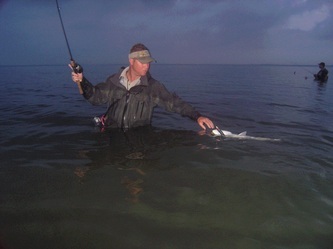 Captain John Havens has spent his entire life learning to become a complete angler, his true passion is the pursuit of Big trout on artificial lures. 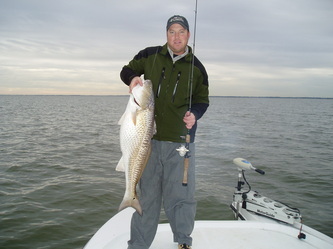 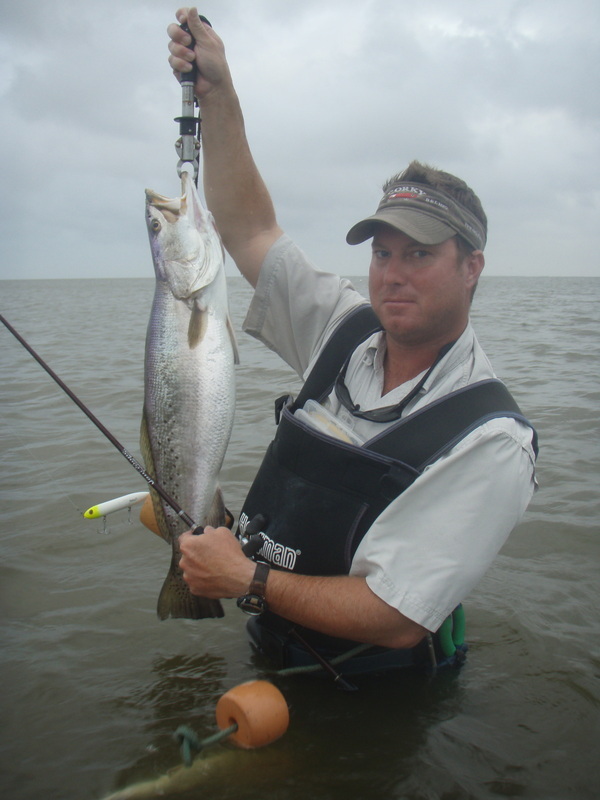 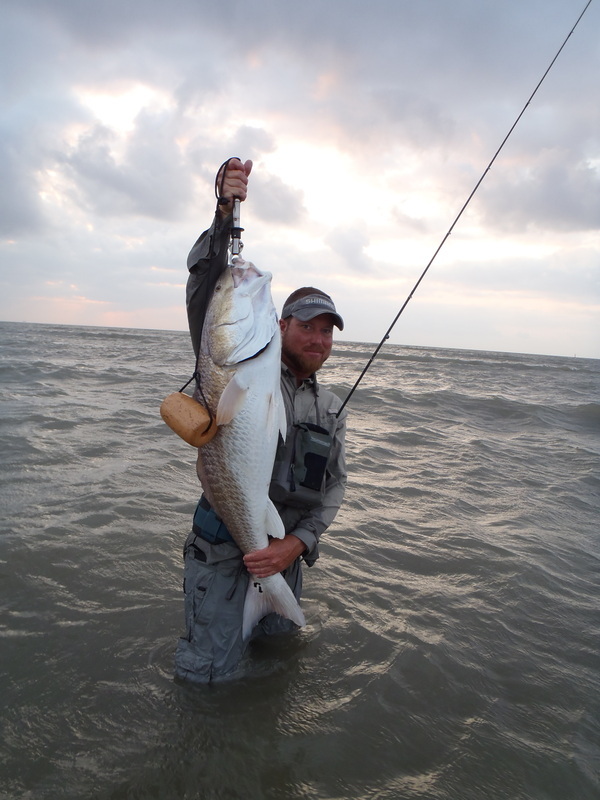 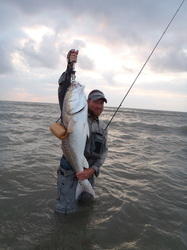 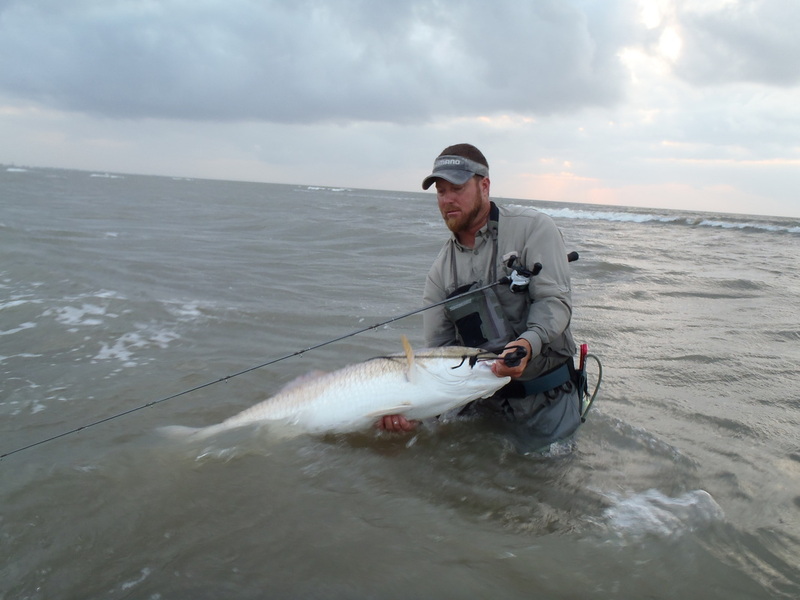 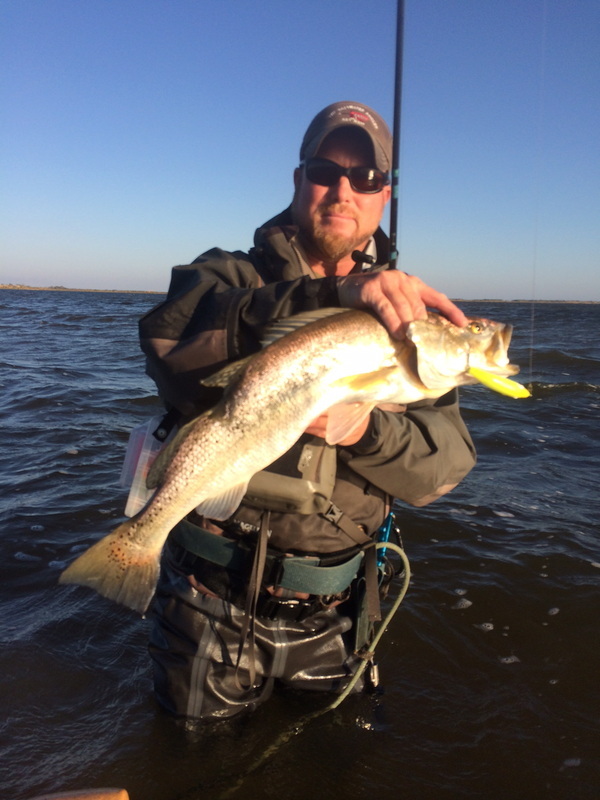 The Captain specializes in his home waters of Galveston bay, as well as Sabine lake and Calcasieu Lake, offering trips to all three locales. 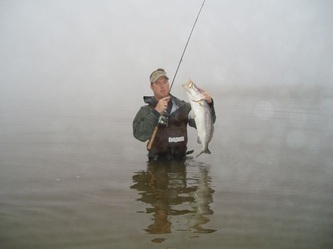 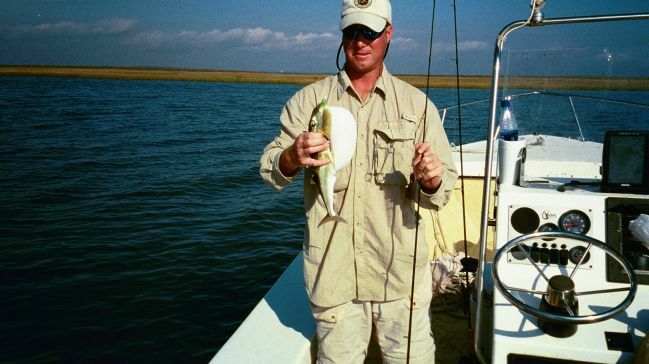 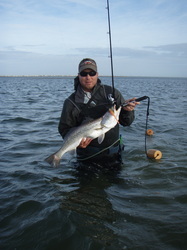 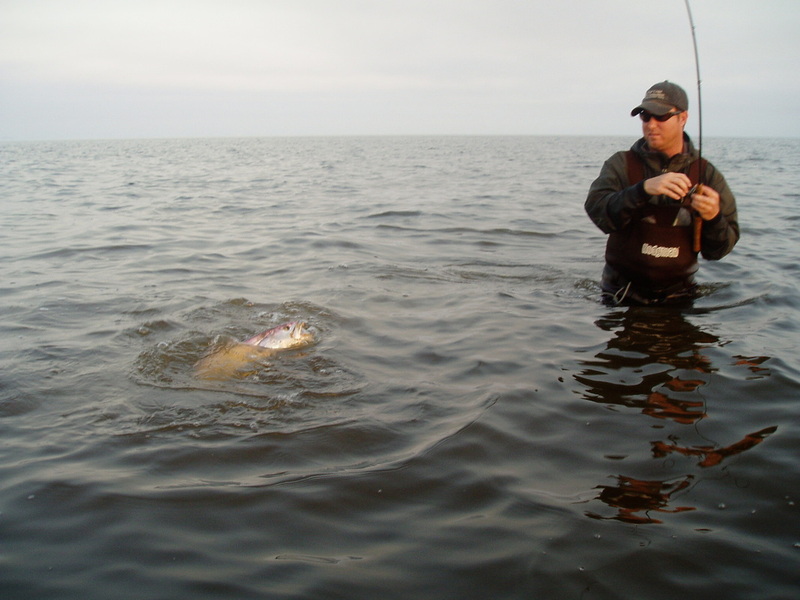 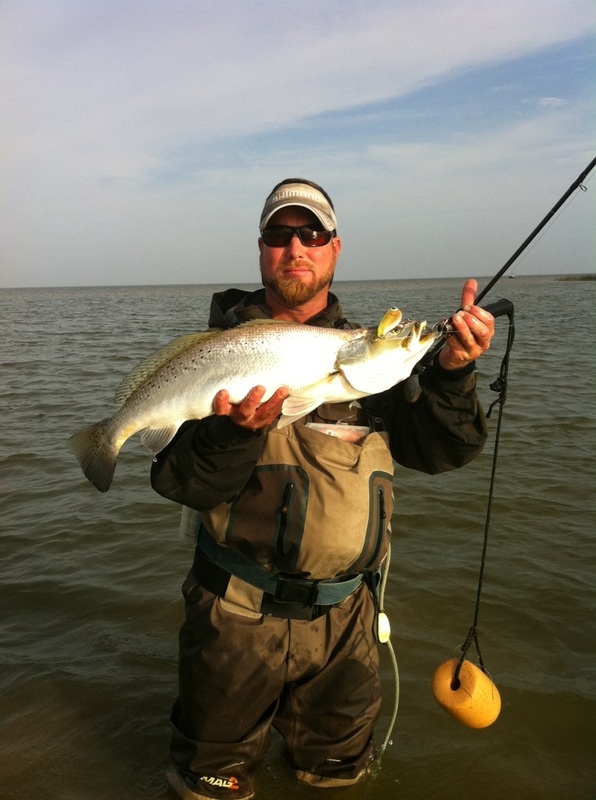 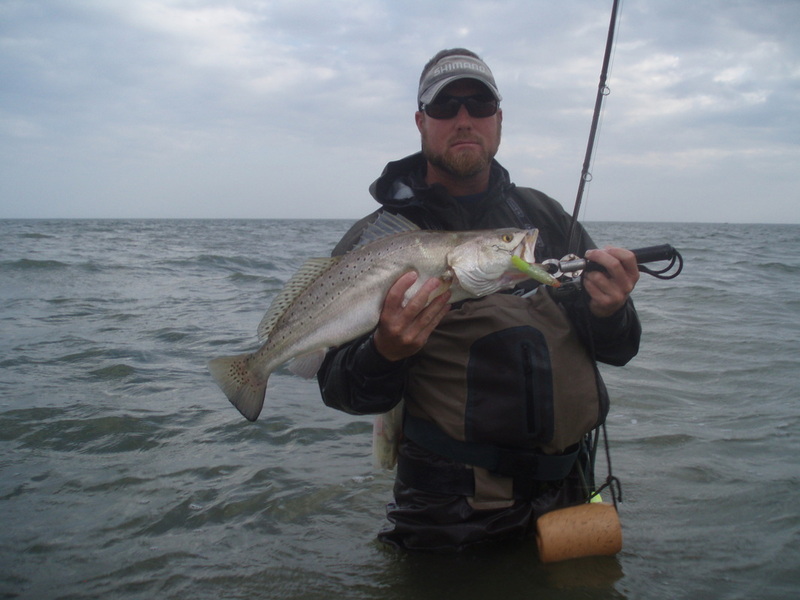 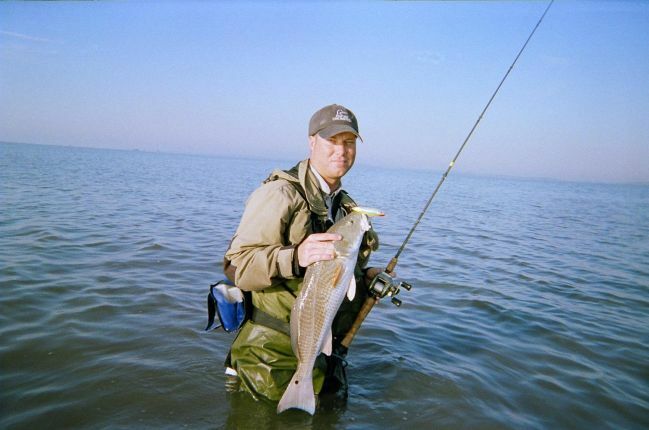 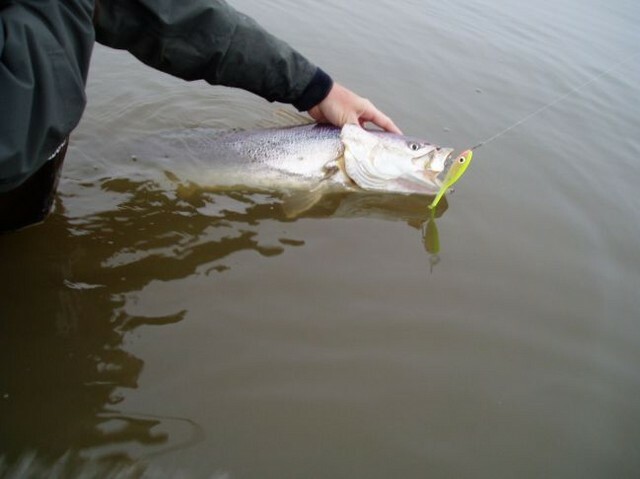 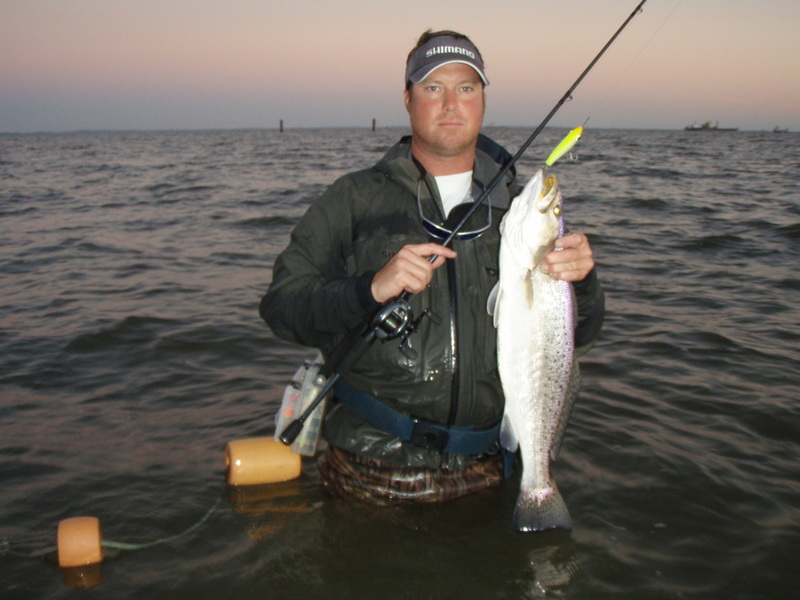 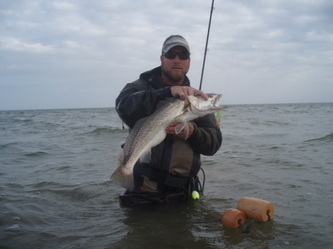 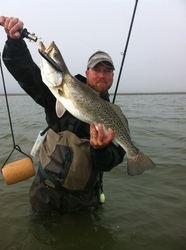 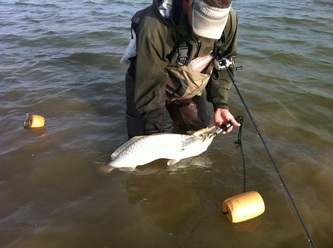 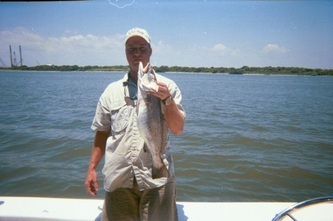 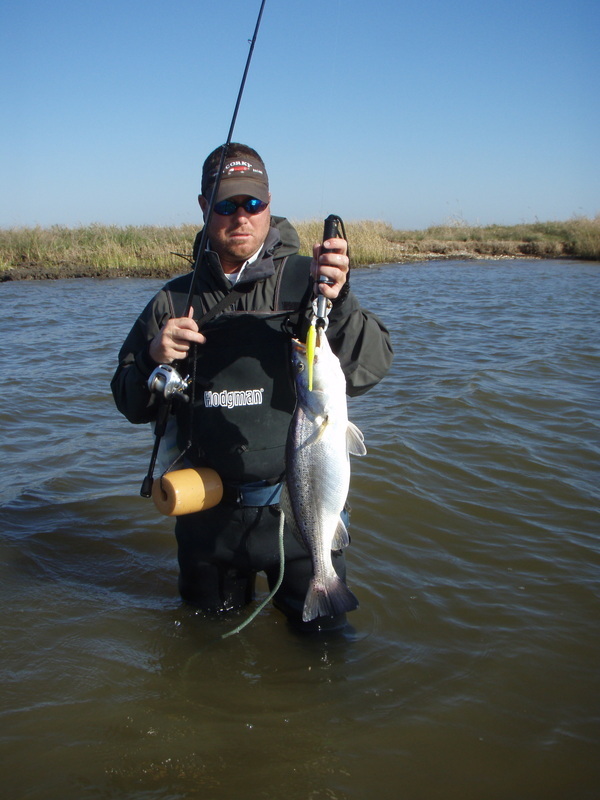 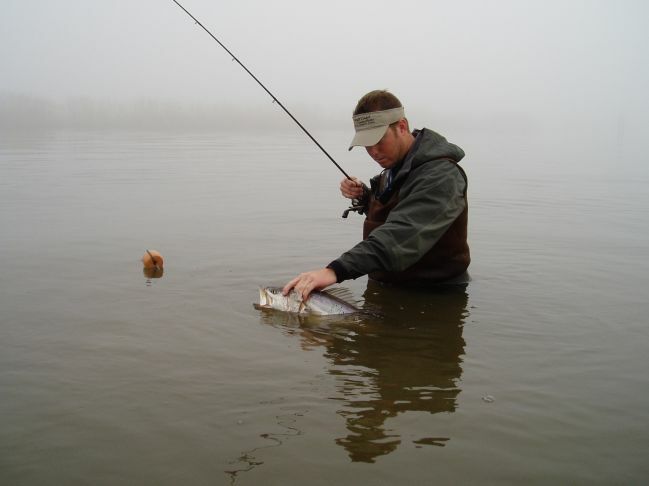 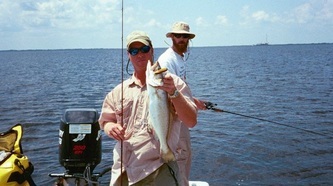 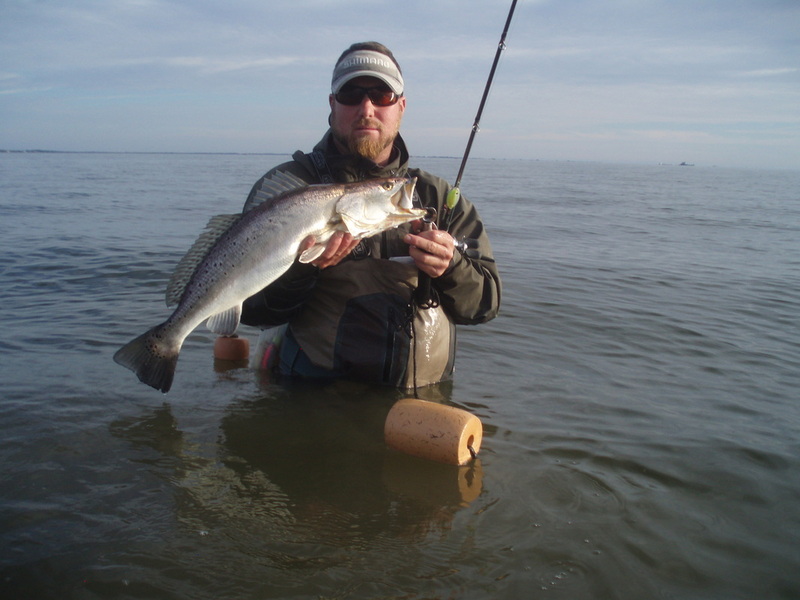 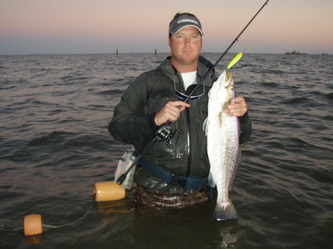 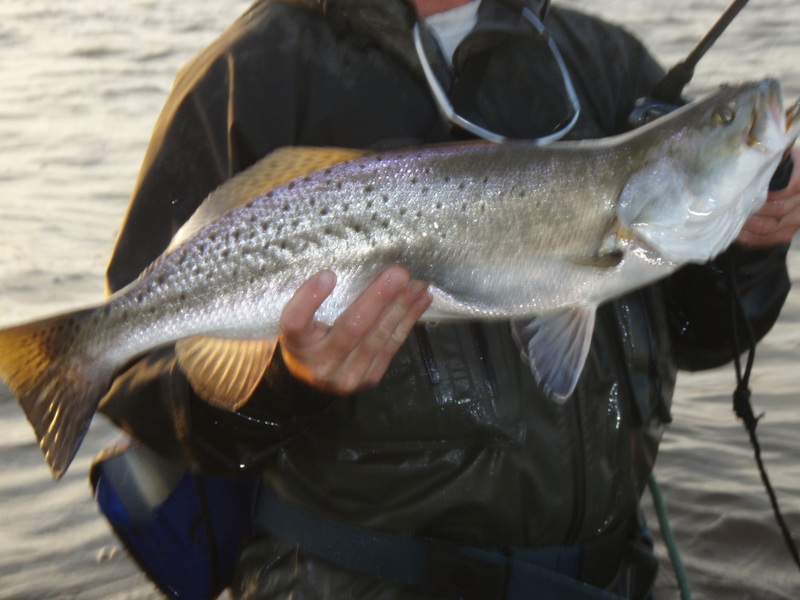 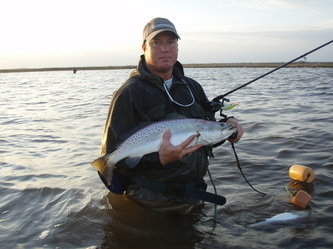 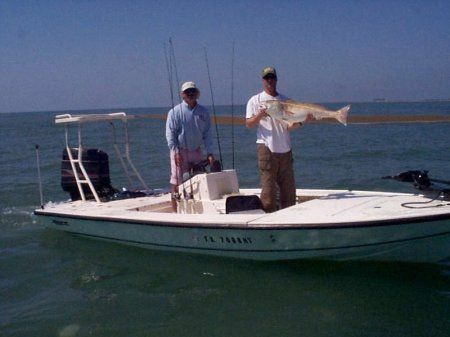 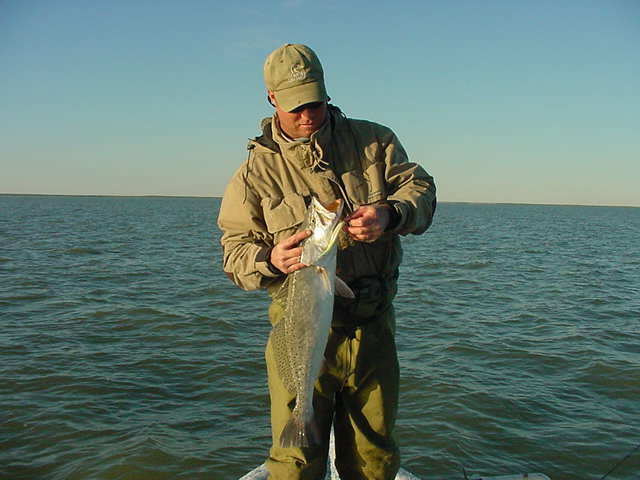 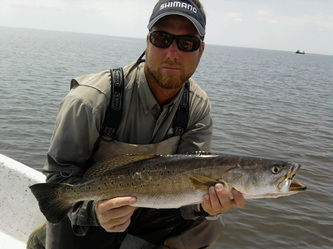 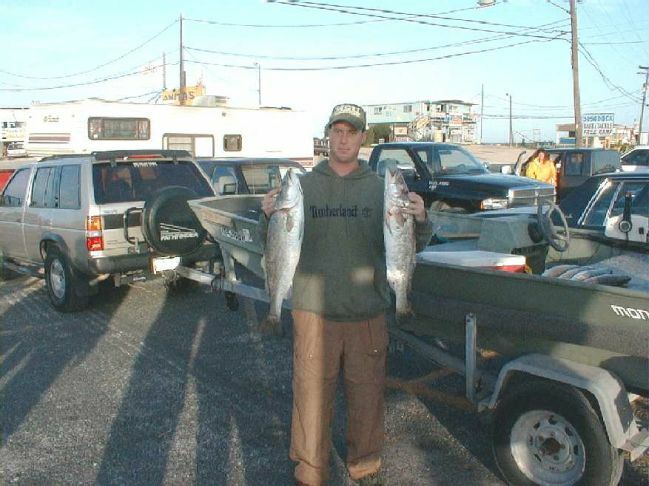 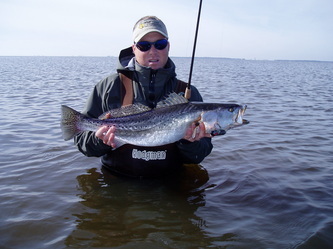 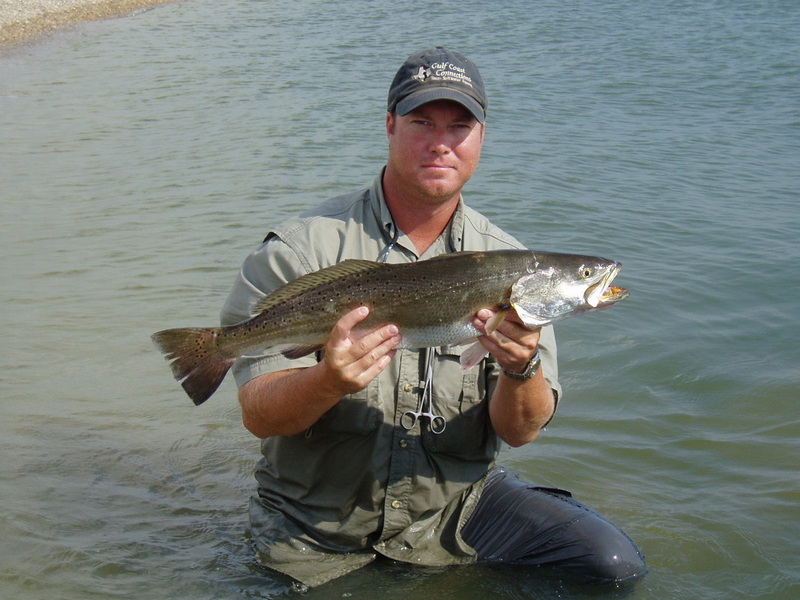 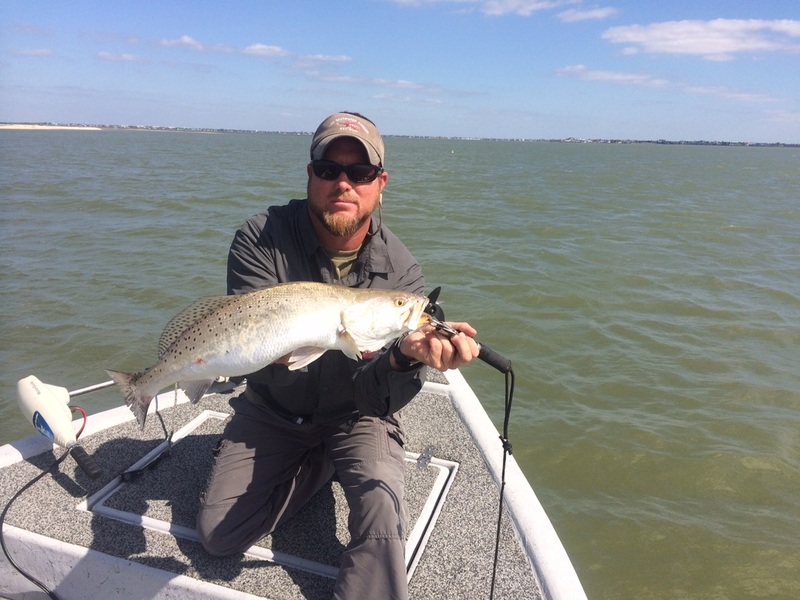 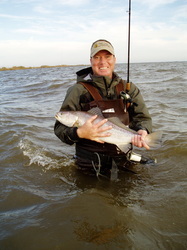 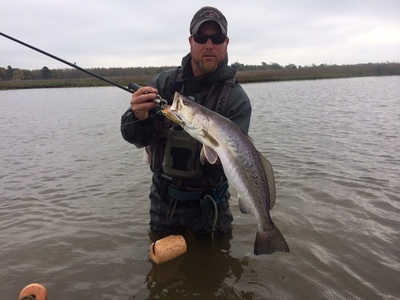 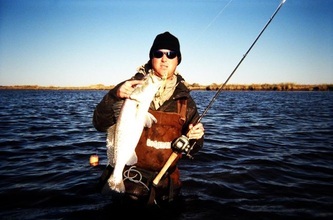 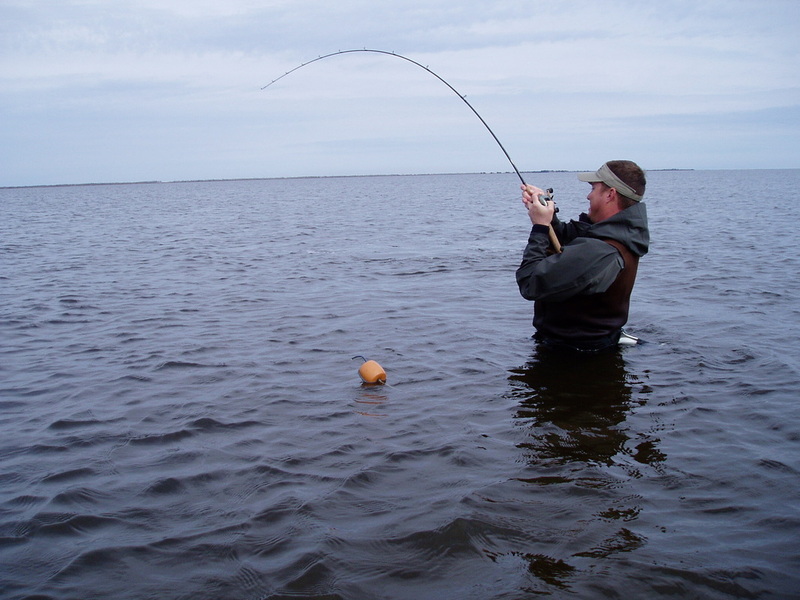 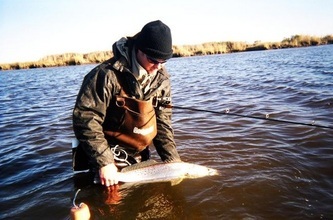 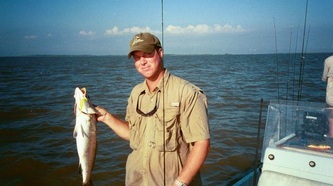 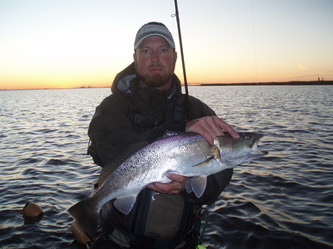 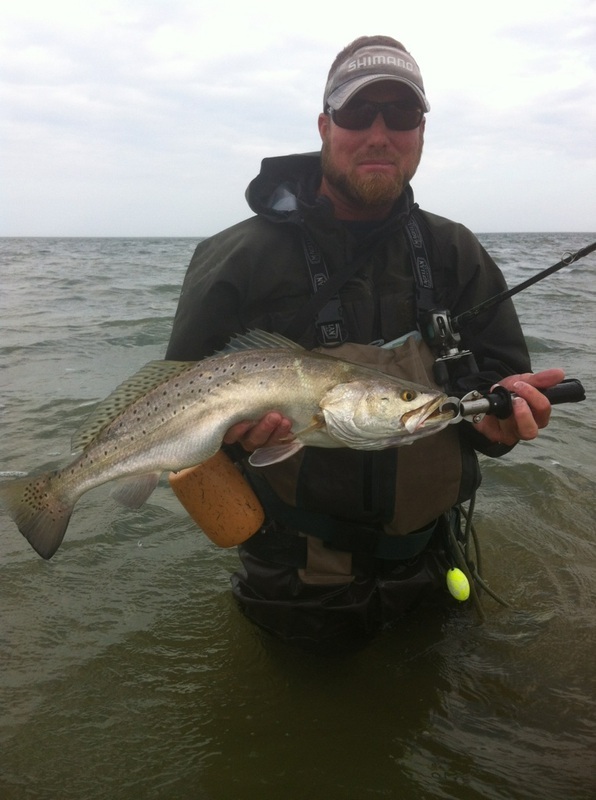 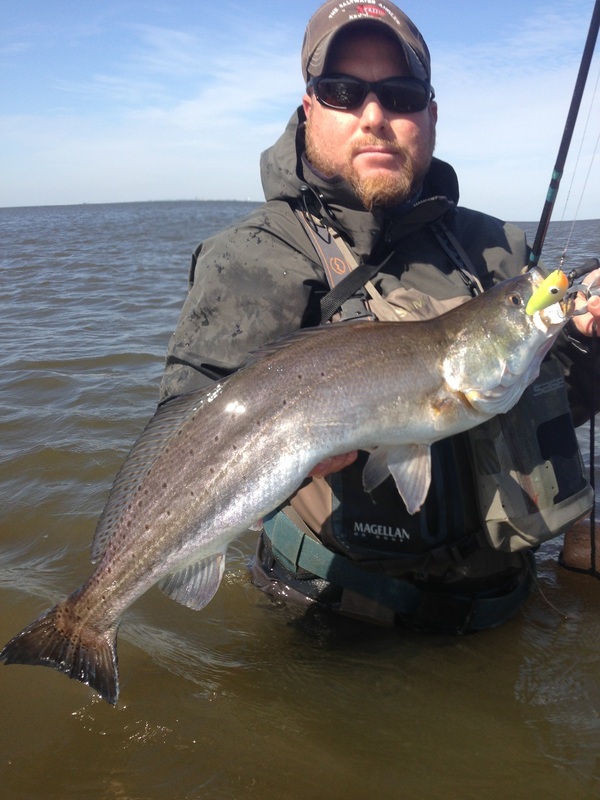 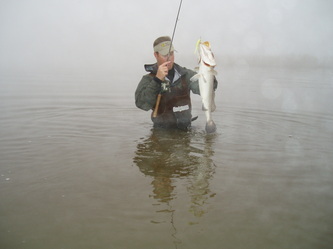 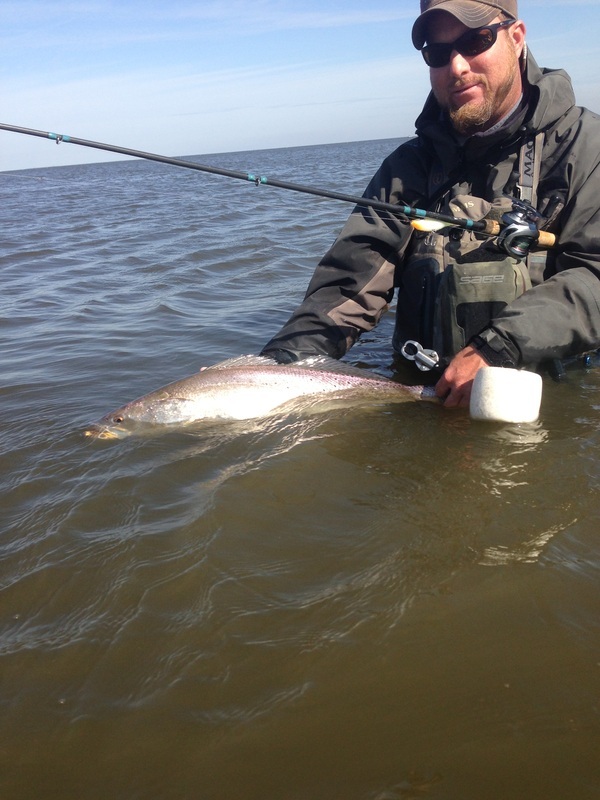 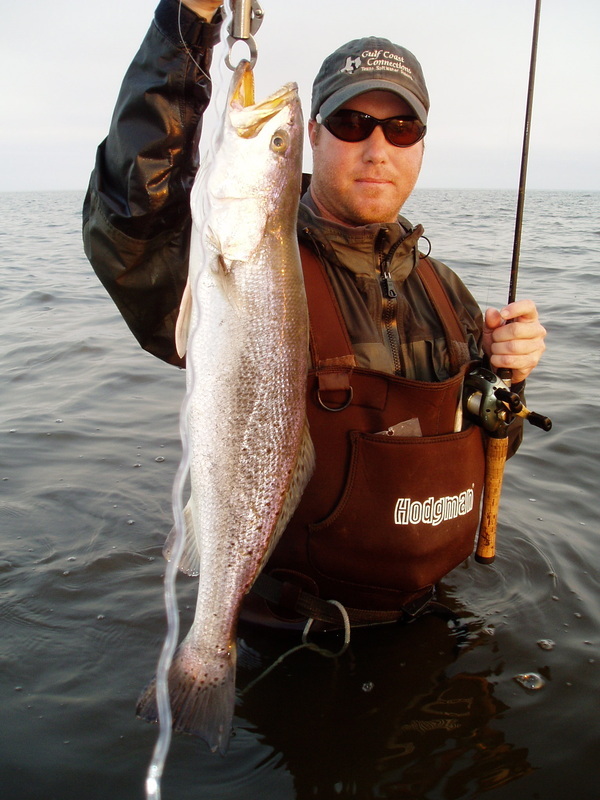 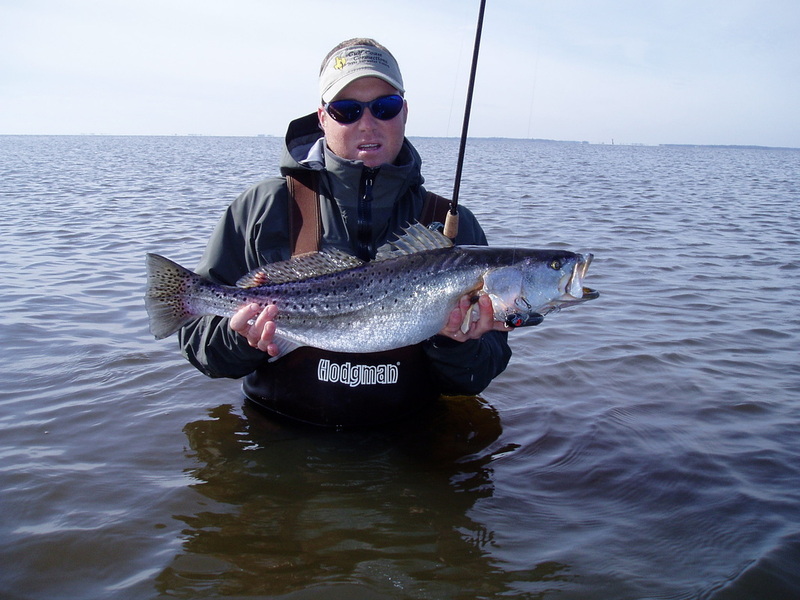 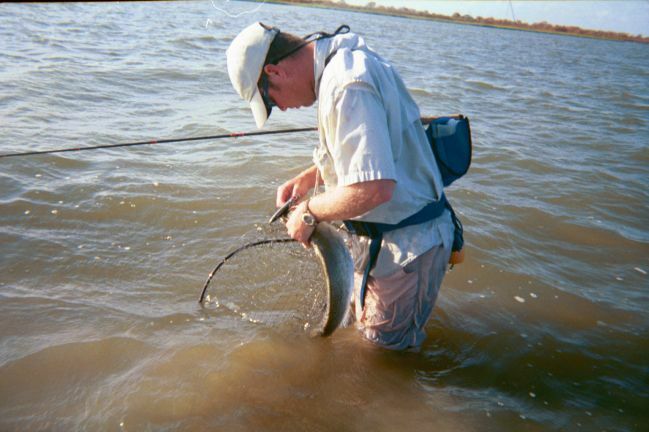 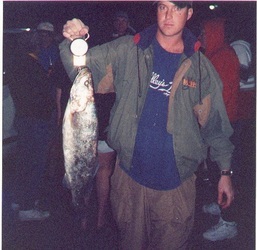 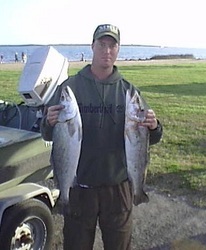 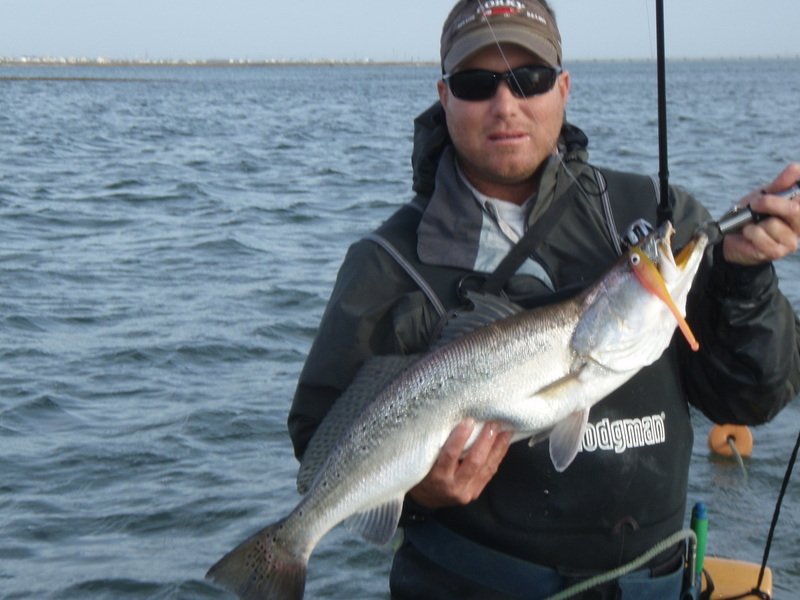 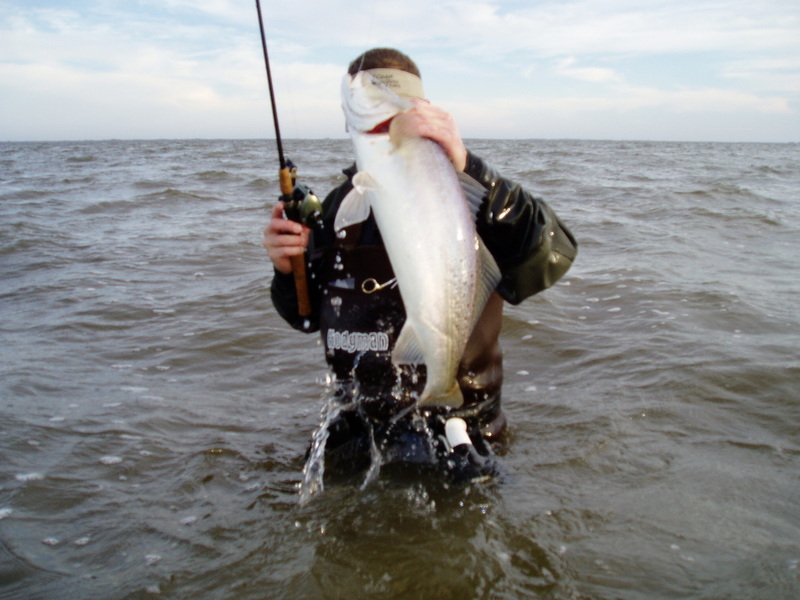 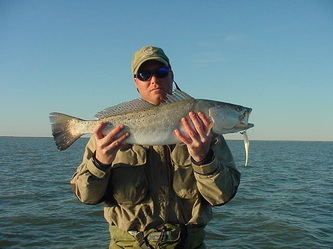 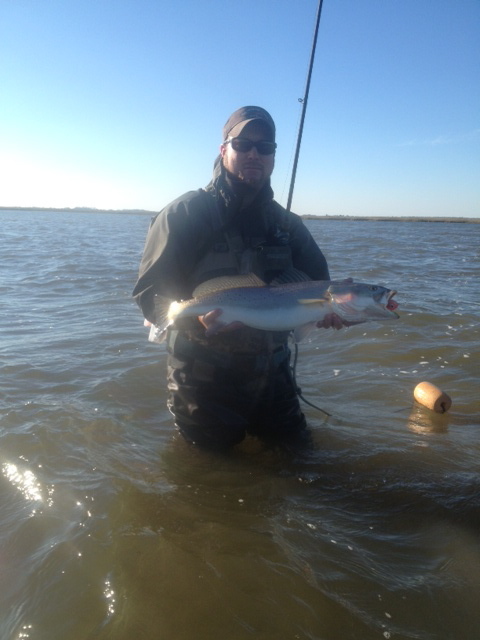 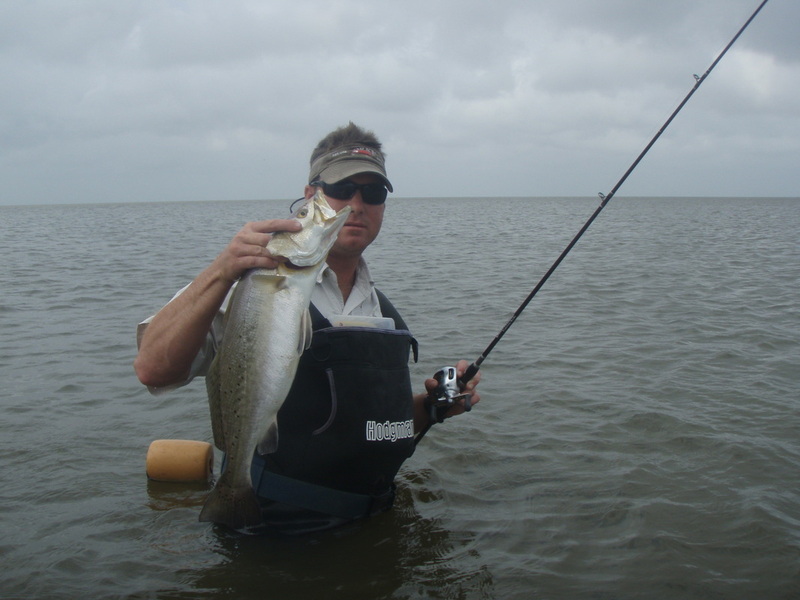 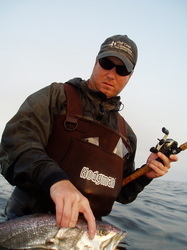 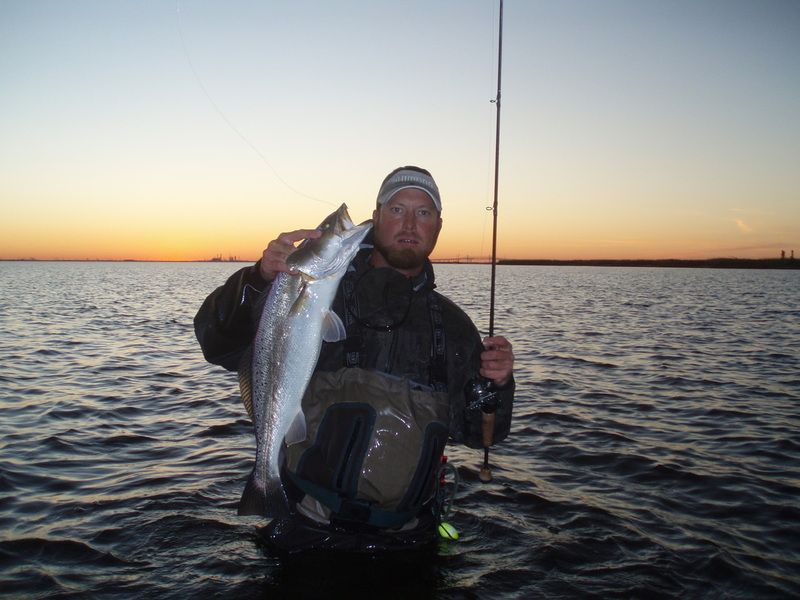 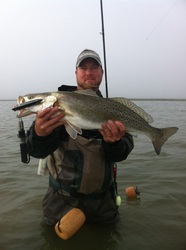 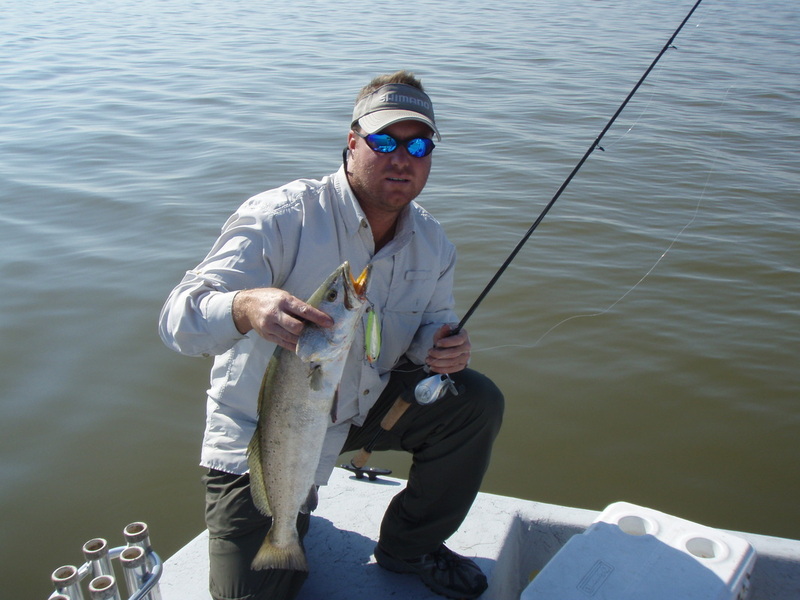 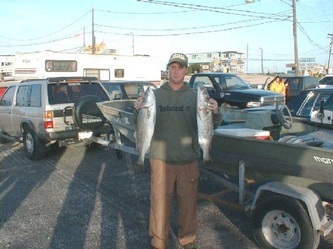 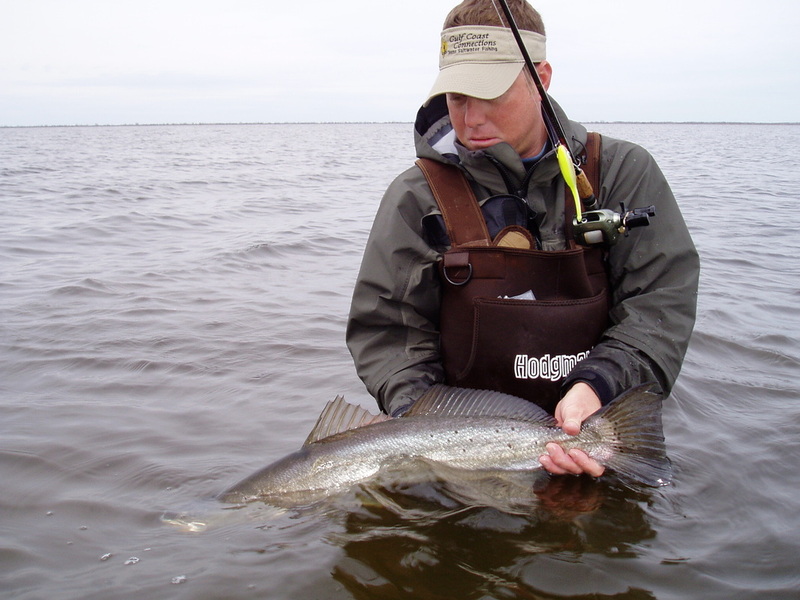 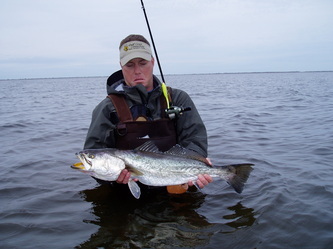 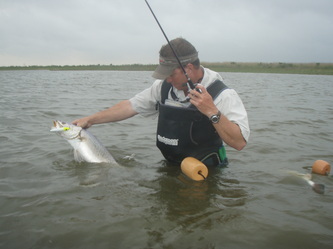 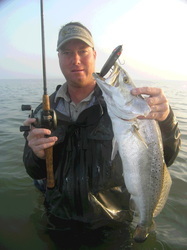 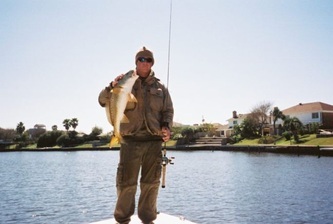 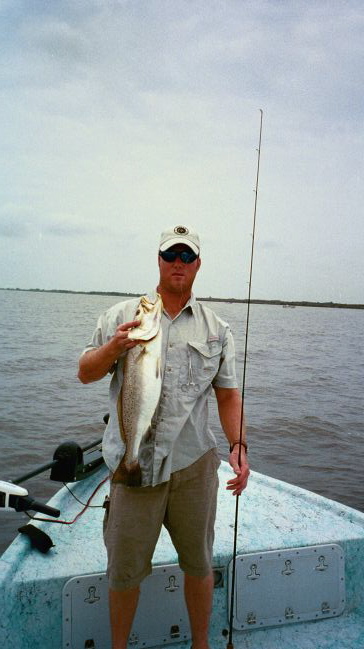 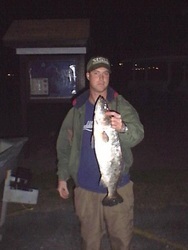 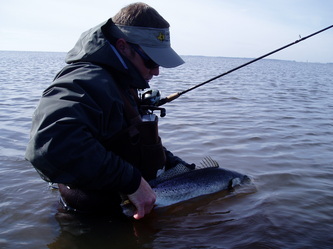 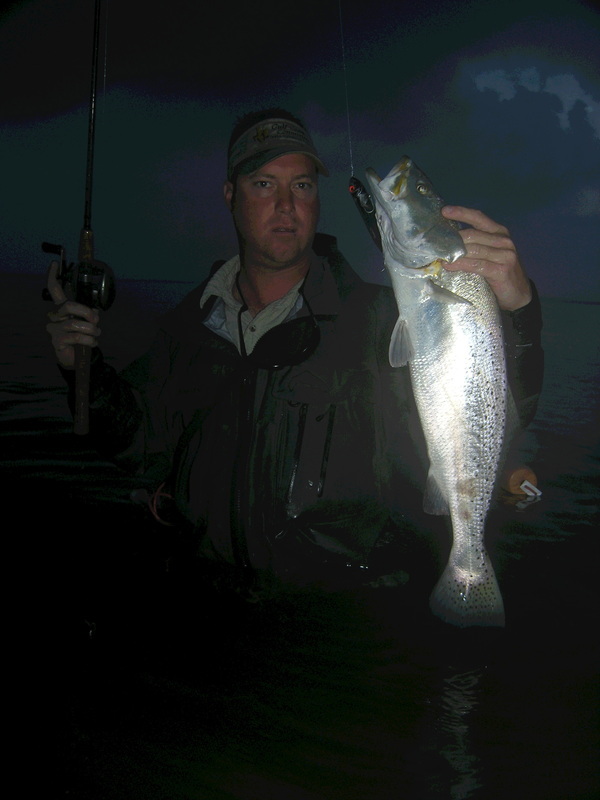 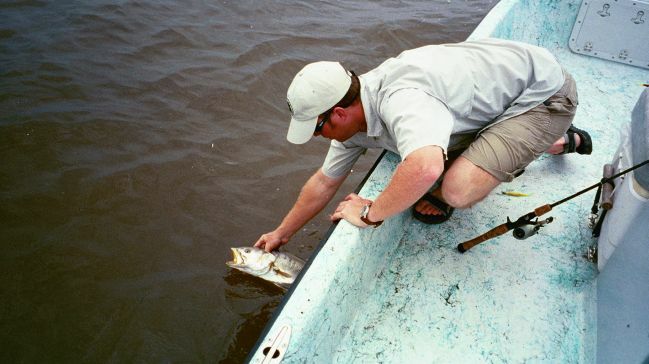 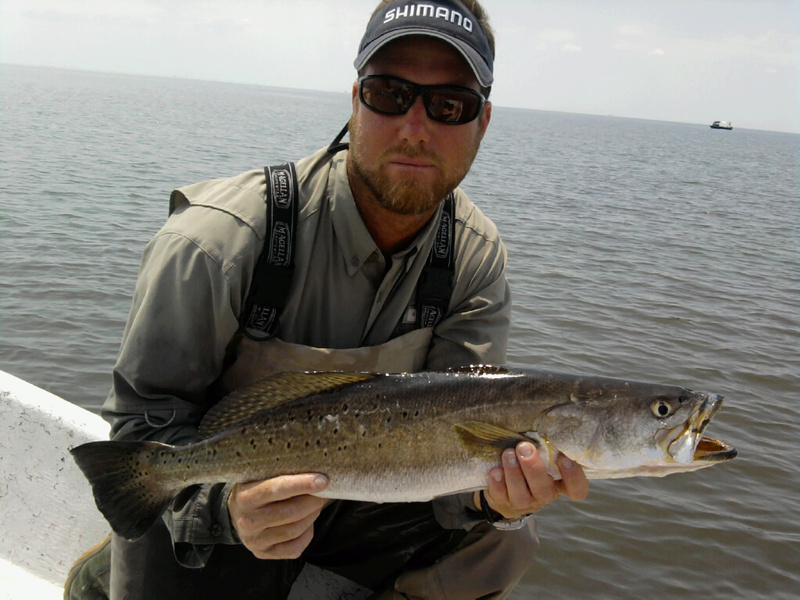 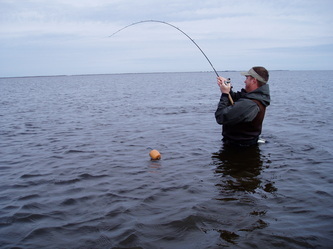 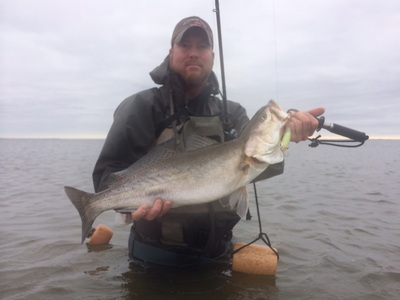 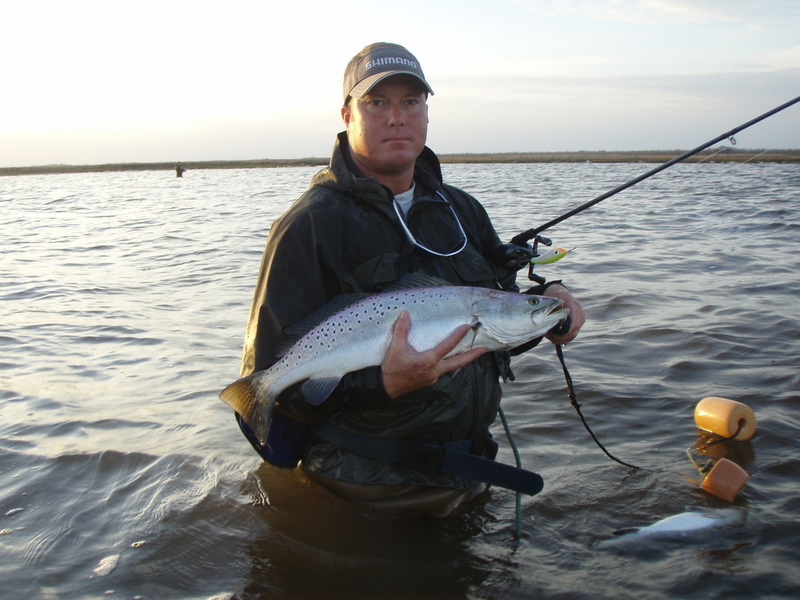 If you are in search of the Trout of a life time, or just a day on the water learning to become a more proficient angler, Captain John is ready to fulfill your wishes. 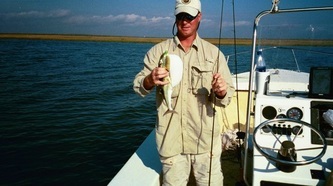 The captain also offers family trips as well, well behaved kids are welcome. 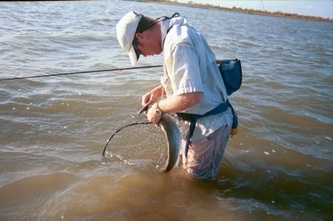 Live bait can be available as needed.